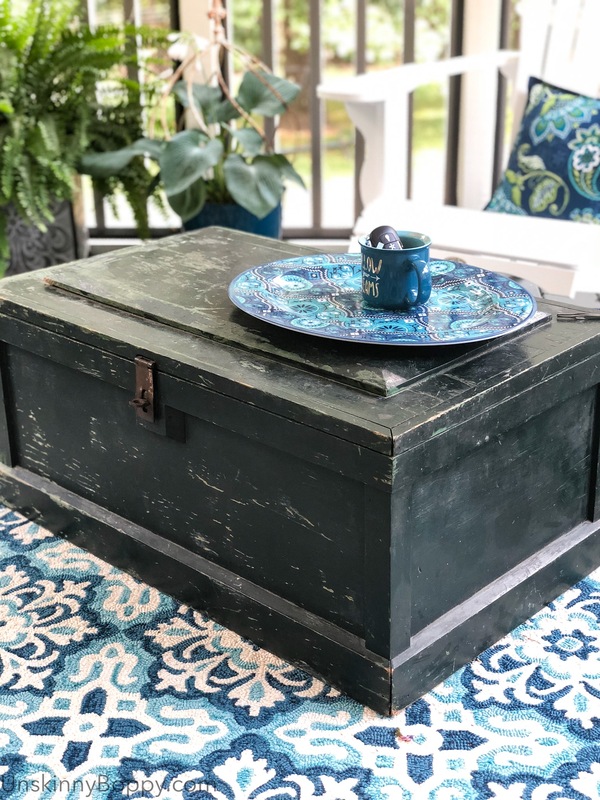 When I was asked by Jennifer at Town and Country Living to join a bunch of my blog friends for a favorite Summer colors blog hop, of course my mind immediately went to blue. 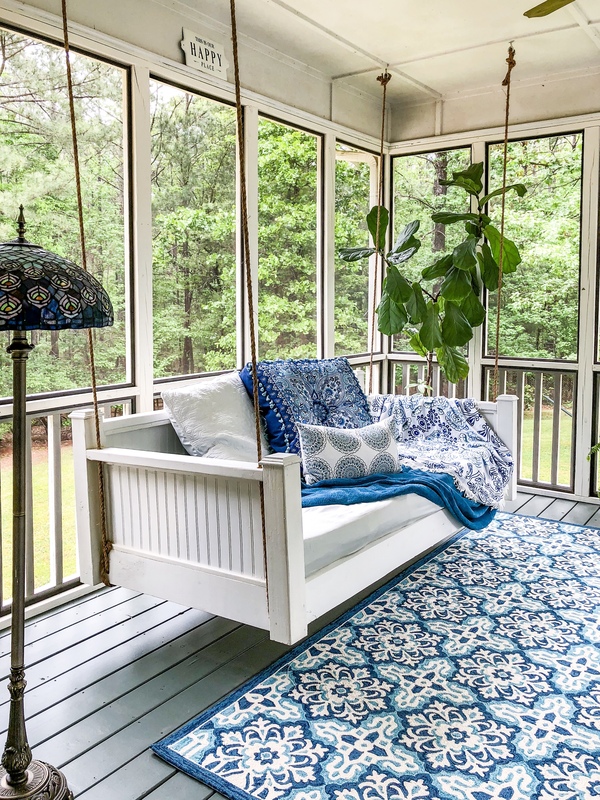 After all, I had just completed my screened-in porch makeover in blue and white (with touches of aqua and green) and it just screams SUMMERTIME out there, right? 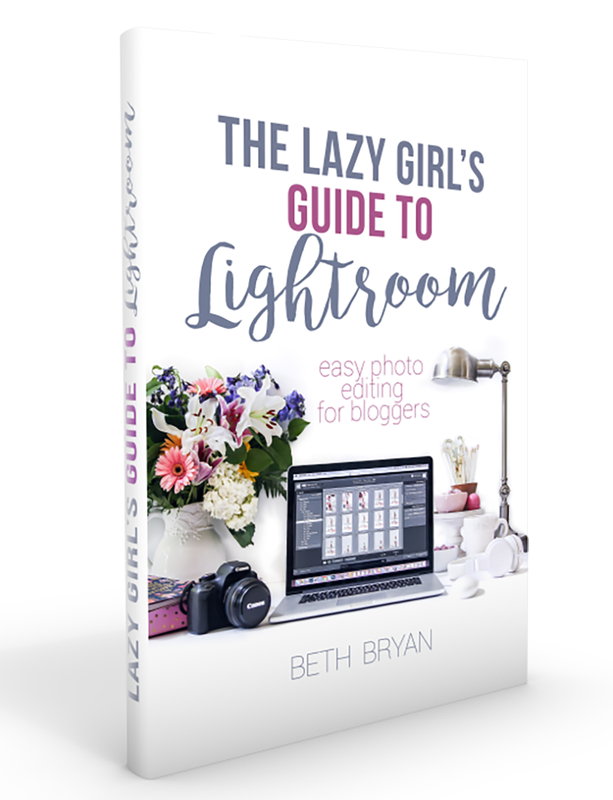 But when the first posts started going live on Monday for the blog hop, I began to see a major trend. It seemed like EVERYBODY was choosing a blue hue, too. So, in an effort to be unique and original and stand out from the crowd, I’m choosing specific shades of blue for my favorite summer colors. Ready for it? Here they are… Peacock and Periwinkle are my favorite summer colors. Forget the fact that Peacock and Periwinkle sound like big-haired supporting actresses from a bad 80’s soap opera with too much kohl eyeliner and shoulder-padded suits. But speaking of the 80s.. I want to put it on record (again) that the 80’s are making a comeback in a big way. I’ve already gone on a tangent about this when the Hearth and Hand line came out, but I’m planning to ride this 80’s train all the way to the Soul Train station. 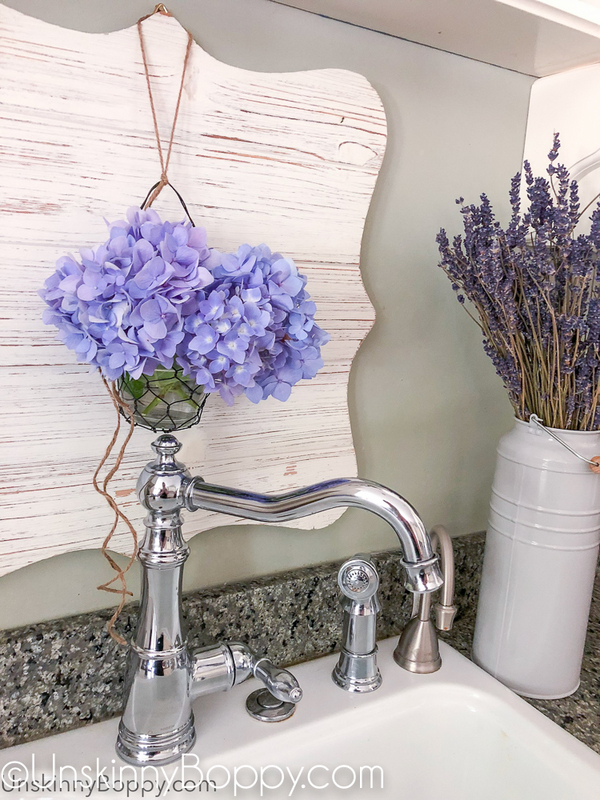 While all my fellow bloggers are layering white on white with some white on top of more white (which is crazy beautiful, btw, just not when you have a peanut-butter-smeared-2-year old on the loose…) I’m over here transitioning all of my decor to deeper, darker shades of navy blues and hunter greens. 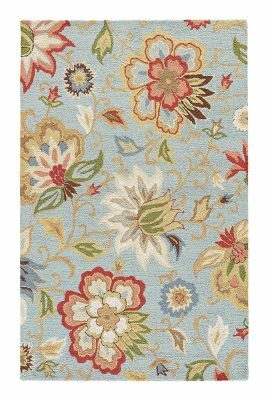 I found this Jaipur Feria blue floral rug on sale at TJMaxx and fell in love with its traditional pattern and colors. Maybe because it reminds me of all that Jacobean Waverly wallpaper that was so popular in the 80’s. You know the exact ones I’m talking about, dontcha. Yeah, you do. 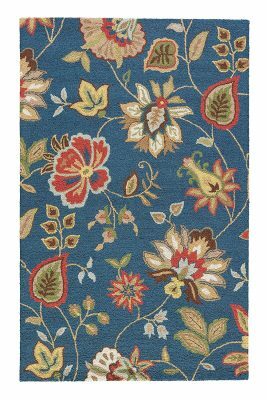 There’s something about this rug’s pattern and that deep peacock blue color that exudes warmth and welcoming, right? Plus I think it looks good as the heart of my home with all my traditional kitchen table stuff. So here she is, sitting under my table blaring her big 80’s Waverlyness for all to see. It also comes in light blue and red, if those strike your fancy. 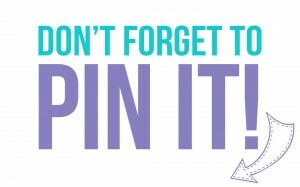 Or here… Pin it for later when the big 80’s bug bites you. 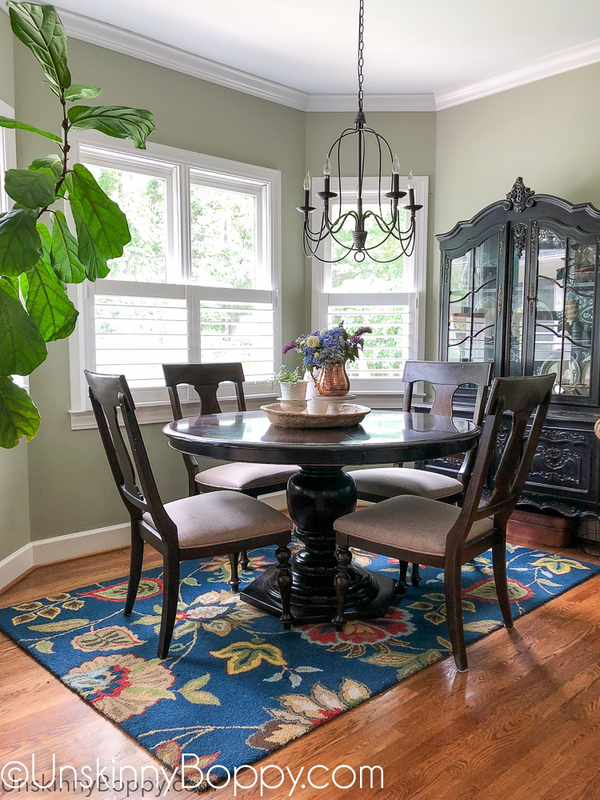 Sidenote: I know some of you are getting an eye twitch right now because my chair leg is hanging off the edge of the rectangle rug under my round table and my chandelier is not lined up perfectly over the center of it all. 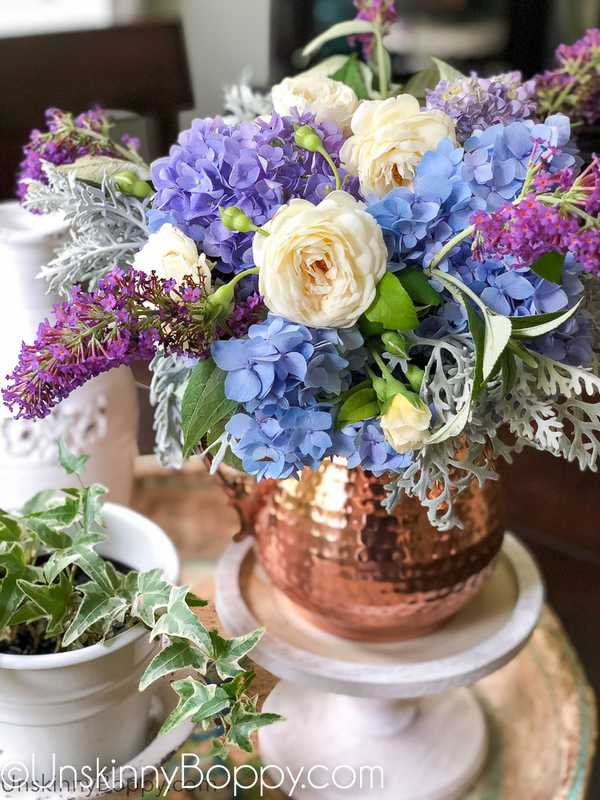 Here…Close your eyes and breathe deep into all this periwinkle perfection. You will be ok.
You know what else was a huge hit in the 80’s? Copper everything. Copper pots, copper teakettles, copper pitchers, copper bowls. Copper was hanging in giant wads from every pot rack in all those 80’s cooking shows. If you don’t count Big Hair bands, it was like the official metal of the 80’s. 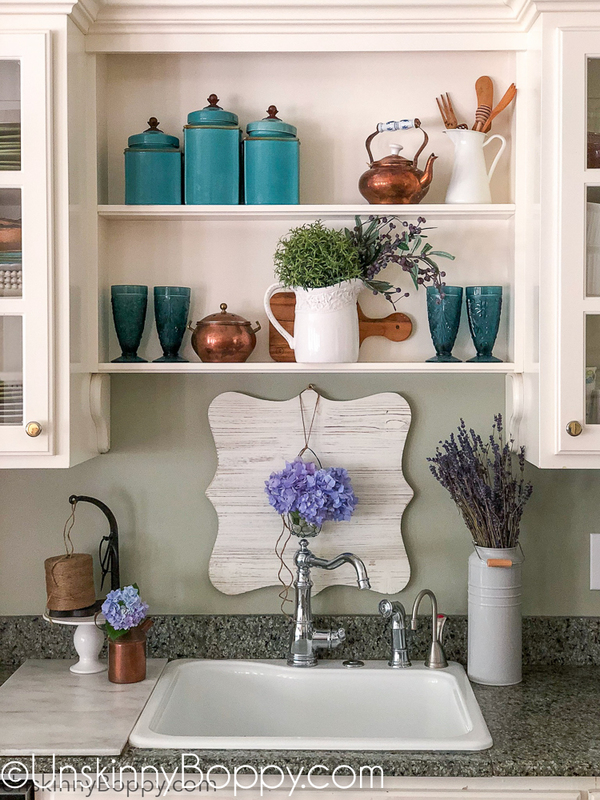 So, I’ve started collecting as much copper as I can before it becomes the next big decorating thing and all the prices skyrocket at antique stores just like galvanized metal did a few years back. My grandfather would have laughed his head off if he saw some of the prices folks are paying to decorate their dining rooms with the same galvanized tubs he used to slop his hogs and catch the drips from his window air conditioner condensation. It’s nuts. But seriously. Copper. You’ve been warned, people. Let’s get back to Peacock and Periwinkle, shall we? 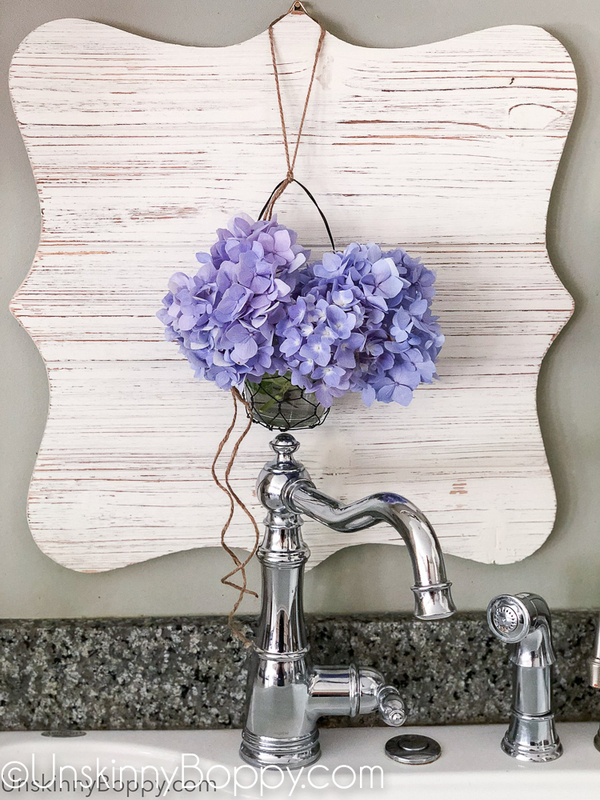 There’s no simpler way to bring periwinkle into your summertime decor than big ol’ floofy heads of hydrangeas. This one is hanging behind my kitchen sink so I can enjoy it when I’m up to my elbows in dishwater. Along with all that copper, I found this set of Peacock Blue glassware at a local vintage store and snatched them up for a bargain. 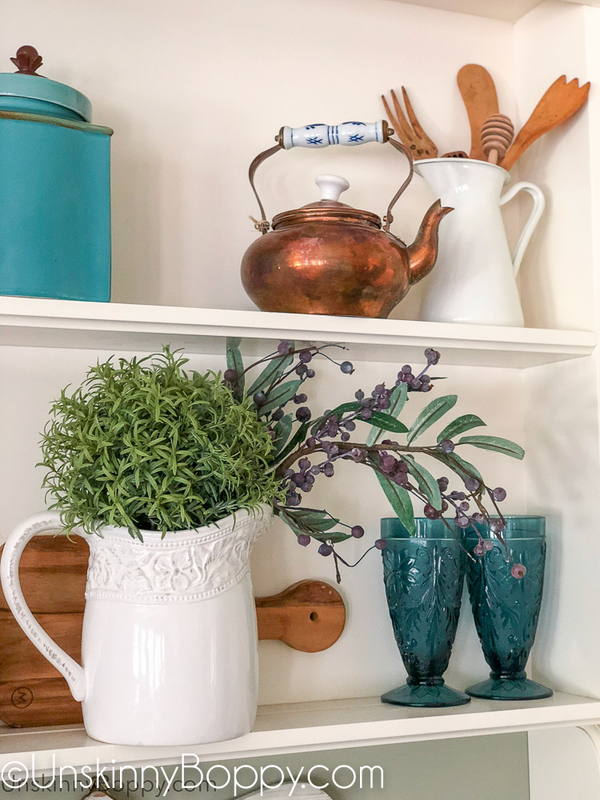 I also love that spray of blueberries that I bought from Tyler Decor Haven. So pretty. 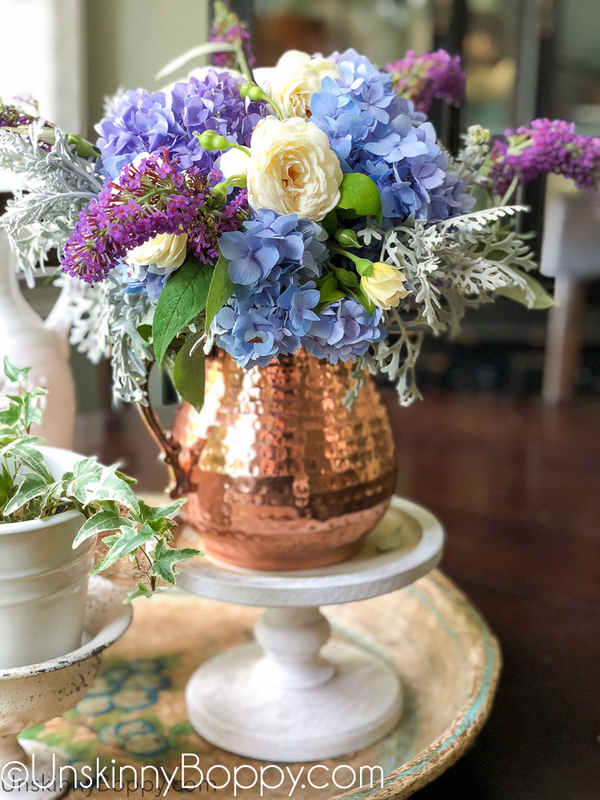 But the magic really happens over on my kitchen table, when the Periwinkle and Peacock and copper all blend together to for this amazing flower arrangement. It’s so pretty I can’t stop staring. 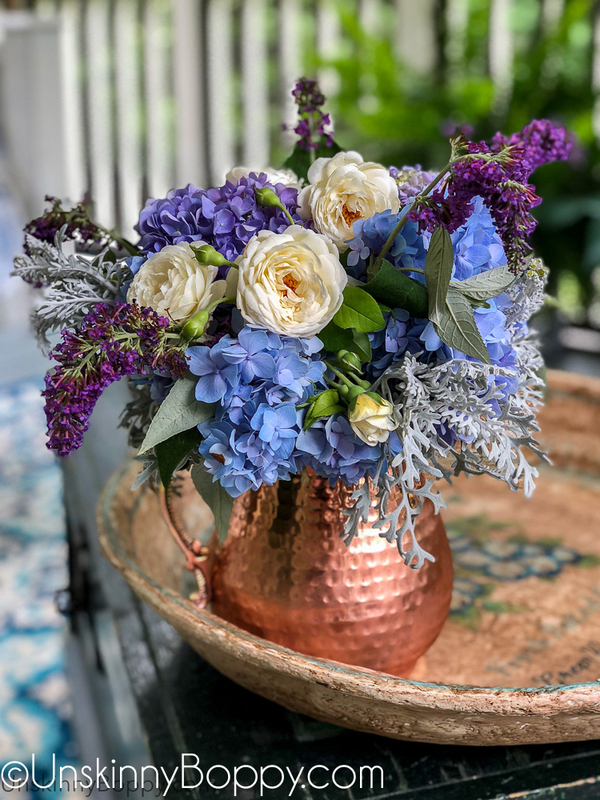 So there you go… Peacock and Periwinkle for the summertime win. Those two words just roll off the tongue so easily. Maybe I should rename my blog PeacockandPeriwinkle.com. Or maybe while I’m chilling on my back porch swing this summer I could write a gripping murder mystery novel and the two main characters named Peacock and Periwinkle. Southerners with lots of kohl eyeliner, of course. If you wanna check out the rest of my blog buddies blue posts, here are the links for you to hop on over. Ok, there are a few that chose a different color, but mostly we are all feeling blue this summer! Unskinny Boppy – My Uncommon Slice of Suburbia – Vinyet Etc. Love all your shades of Blue, your home is beautiful! Gorgeous, gorgeous, shades of blue, Beth!! I’ve always loved periwinkle. 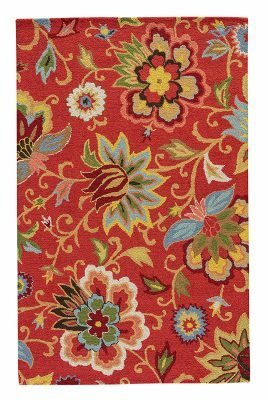 And yes, I remember that Waverly wallpaper – your rug is stunning! Thanks for joining this week’s tour. Your home is beautiful. 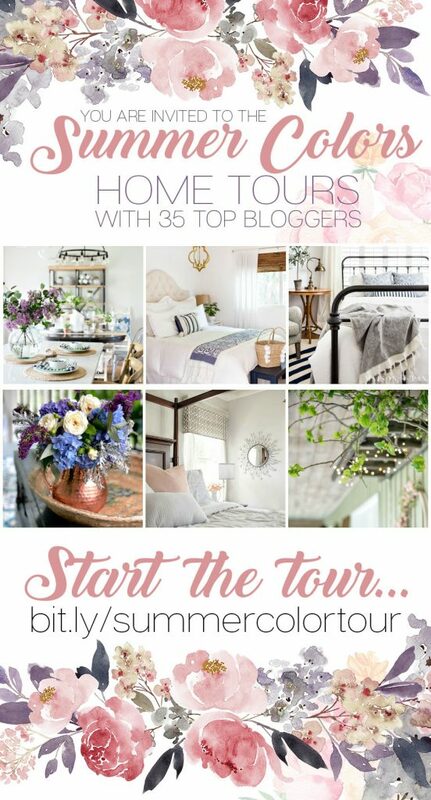 Thanks so much, Jennifer, and thanks for putting together this fun blog hop! It’s always a pleasure doing these with you.